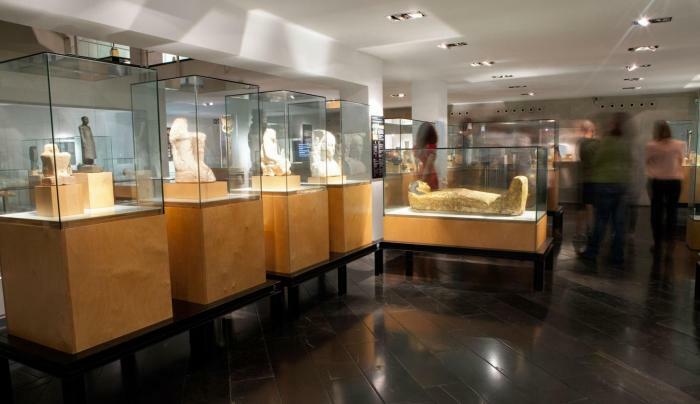 The Egyptian Museum of Barcelona has a space rental service that allows you to choose the most appropriate site for your installations (museum halls, lecture halls, terrace) to host your event, special celebration or company event (institutional or private), which you could complement with a cocktail or coffee break. 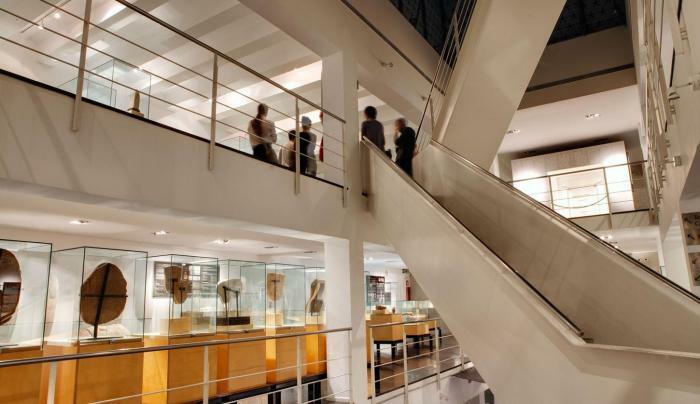 Without doubt, the privileged surroundings of the Museum (located in the heart of La Eixample) and the modern and cosy atmosphere will make this space a unique site. 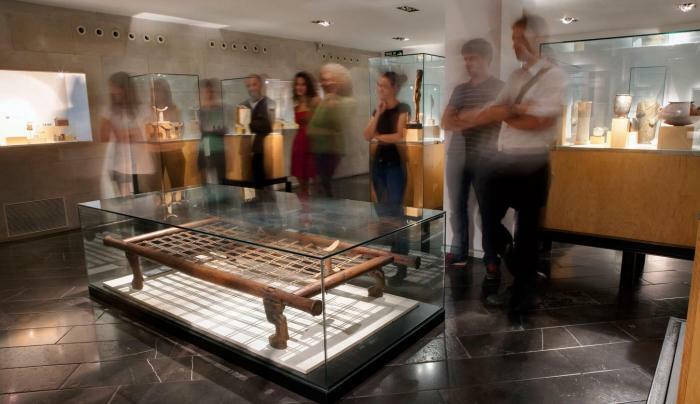 Its proximity to the centre of Barcelona and the variety of public transport options available make it easy for visitors to locate and visit the museum. Information on availability and tariffs is available at infoclos@museuegipci.com. 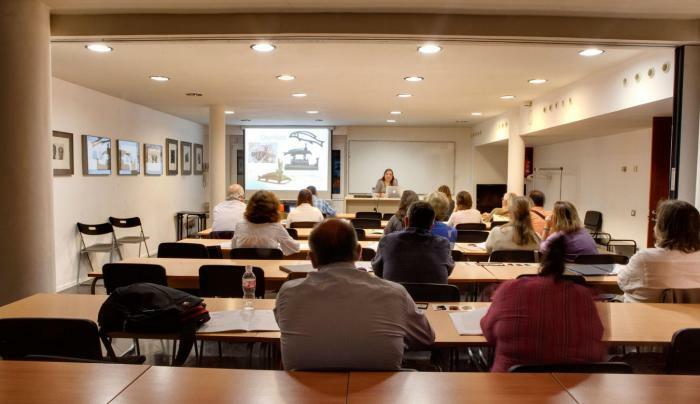 Our training rooms are what you are looking for if you want to organise a seminar, a workshop or a small company meeting. 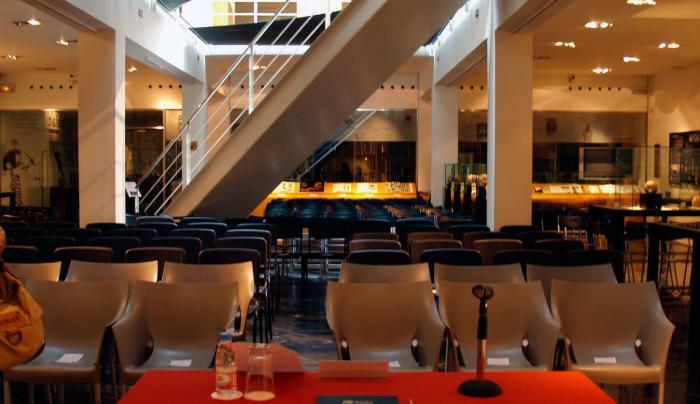 There are four rooms (Aula Magna, Aula Champollion, Aula Eduard Toda and Aula Howard Carter) adapted to your requirements. Please enquire with us about their capacity and other specifications. The terrace of the Egyptian Museum of Barcelona is located in the tranquil interior of one of the islands of La Eixample: The perfect setting for a cocktail or drink after a visit to the museum. 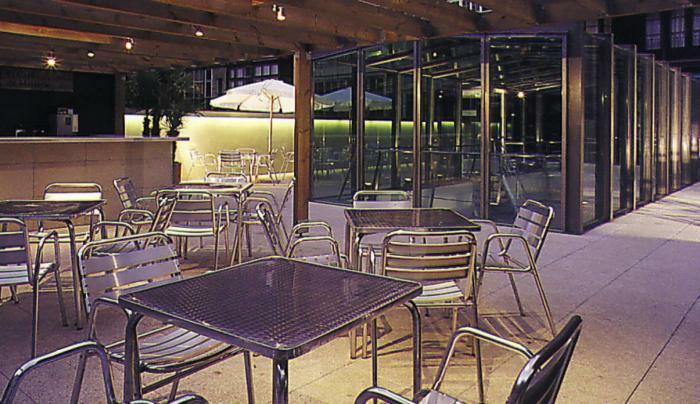 Furthermore, although it is an open-air terrace, the terrace area can be adapted according to the season and weather so that the occasion is simply perfect.